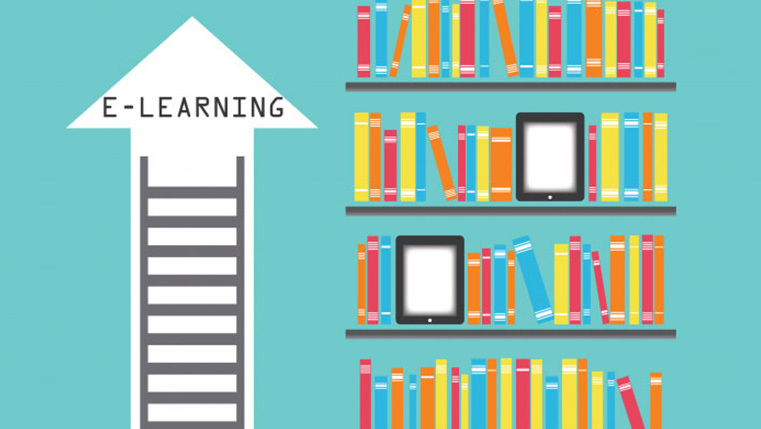 How Important is Standardization for E-learning Curricula? 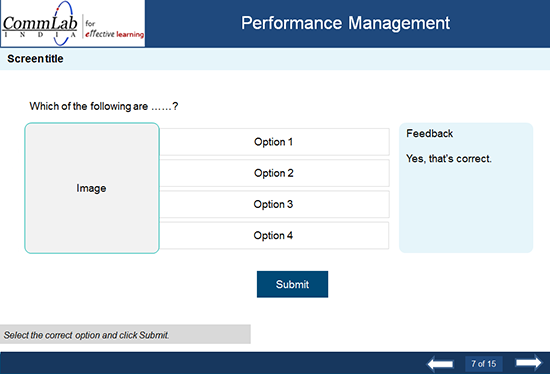 Are you working on a set of eLearning modules? Is each module having its own style? 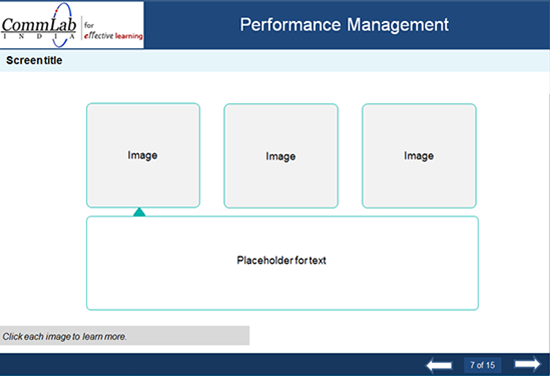 Are you receiving too many corrections from your stakeholders for each module? Are there too many turnarounds for each module? Did all your time go in vain? So how do you get rid of this mess? The answer is standardization. Standardization involves a set of methods that should be done in the same way for all modules. Standardization is very important when you are creating eLearning curricula. 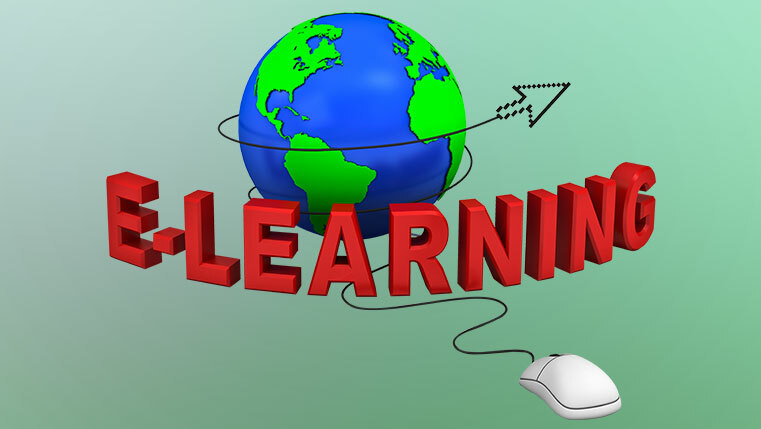 It is important to set standards at each step of eLearning course development. Here are a few standards. These standards create an environment for learning to happen by structuring content and creating activities that engage learners and make learning meaningful and effective. You can have 2 to 3 templates for each type of screen. These standards define how to use visual elements and how to establish visual patterns in the content to enable “at a glance” learning. Graphics – icons, backgrounds, etc. These include standards for audio, assessments and feedback. (a) Specify the ‘what’ and ‘how’ of audio. For introduction to interactivity (content that appears on click will not have audio). Judiciously (for example, 40% audio will be used to support the onscreen text for one screen). (b) Specify instructions, number of questions and attempts for the assessments. Feedback: You are not quite correct. Try again. 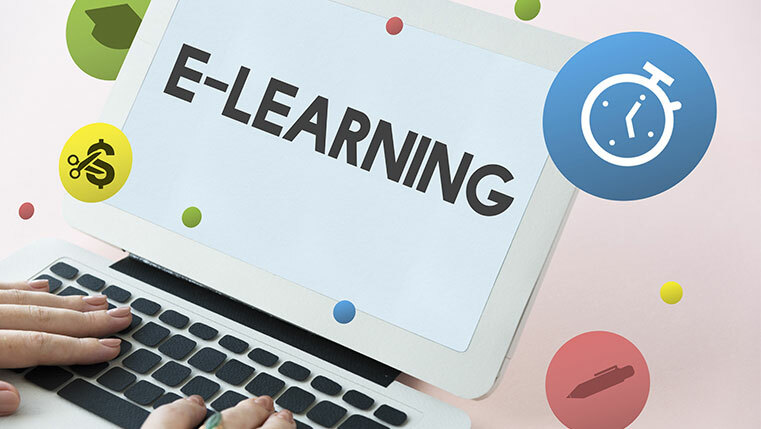 You need to specify details such as the authoring tool, operating system, browsers on which the courses run, screen resolution, course interface resolution etc. Once you set these standards, create a document with them and take a sign off from your customer on the document. Standardization ensures consistent output even when multiple people create courses and saves design and development time. Want to Save Time and Cost in eLearning? Standardize your Curriculums!